Is there any dish that you like to make a head when having a party or during the holidays when things get busy? I love to make casseroles such as macaroni and cheese and lasagna ahead and refrigerate. I can just pop it in the oven and its ready in 20 minutes. We don't make meals ahead for guests. That we make fresh. The meals we make ahead are for ourselves, and my favourite is cottage pie. Lasagna I think would be my answer! Good question. We would make a pasta dish like lasagne or cannelloni. Alternatively, potato bakes or pita will keep in the fridge overnight, so we do those too. I rarely prepare anything ahead of time. Love a Roast at anytime! Easy, & always tastes superb! 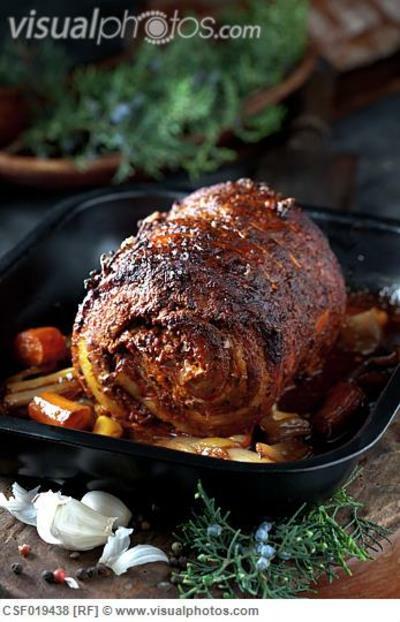 I'd actually eat a Roast every night, if I could, but that would eventually get boring! Bar B Q , popcorn , potato boil or french fries.